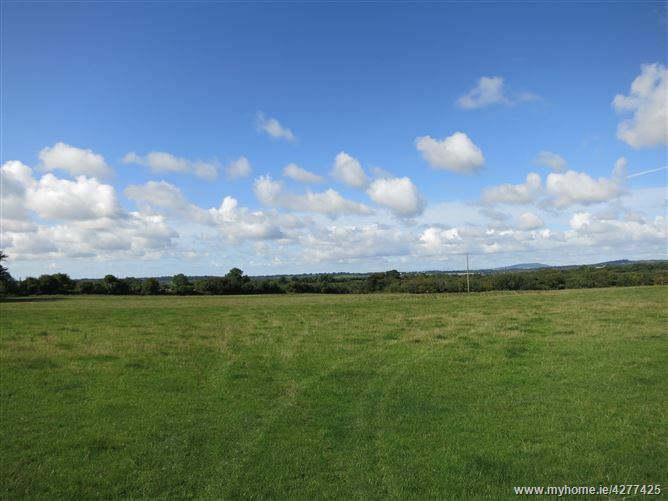 The sale of this non-residential holding at Rourkes Cross, Horetown offers an excellent opportunity to acquire top quality land in an attractive location with excellent access and road frontage. 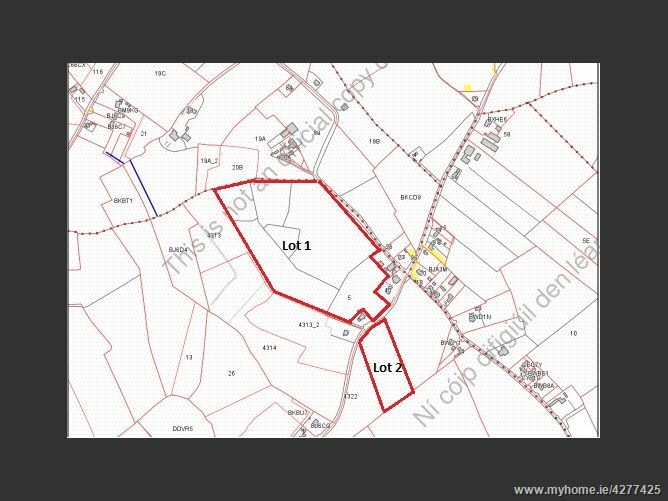 The lands will be offered in 3 lots as follows. Lot 1. 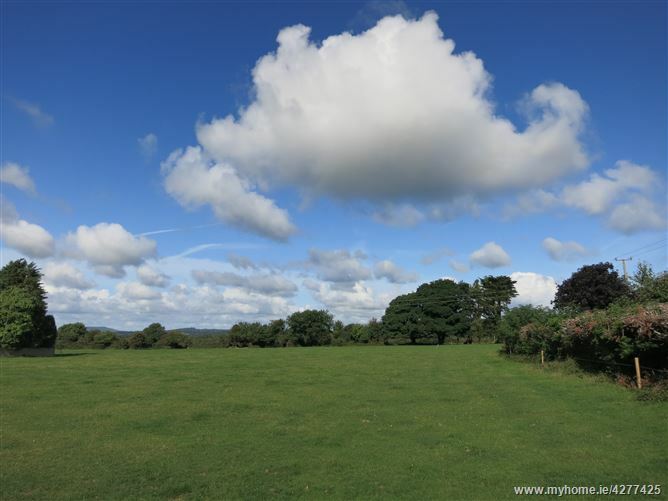 26.6 Acres (10.76ha) currently in permanent pasture with access from two roads. Lot 2. 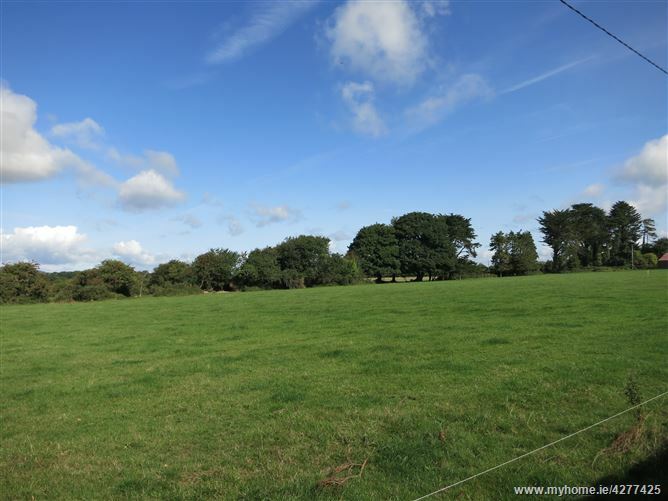 5.37 Acres (2.18ha) in 1 division and currently in permanent pasture, there is obvious potential to build a dwelling house subject to the necessary permissions on this plot. From New Ross take the N25 in the direction of Wexford at Ballinaboola take the Newbawn road (Wellingtonbridge) R736 for approximately 11km (passing Clongeen GAA club and through cross roads) take sharp left proceed straight for 3.5km and lands are on the left and right hand side of the road.